I don’t really talk about my work family too much. That’s mostly because I love them and I enjoy working with them because it never really feels like work. And also, because I respect their privacy. I try to talk in abstract terms and never use names. I don’t post pictures of them, just like I don’t post pictures of myself. But that’s online T. Offline T never hesitates to pull out her phone when gathered around people and go “want to see my kids? !” Because I’m proud of my work kidlets. They accomplish some amazing things. Even if it’s just 4th actually half smiling in a selfie with me. She never smiles in pictures. I almost set it as my lock screen on my phone but I didn’t. Um….yes? Their families are from Trinidad and Jamaica, where you expecting something else? But seriously why is that even a comment that you need to make?! Does it change how they act or how I feel or how much love is shared in that house? Why does that even matter? And what makes it worse is when people then start asking me all about the other people who work with me. We eventually get to the part where someone goes “So like, you’re the only white person?” Which then turns my waining happiness into a solid glance of shade so harsh that frost starts to form on my glasses. Let me make myself perfectly clear – it’s nothing like that. And how dare you even consider comparing me working with an amazing family and having an amazing job where I feel valued and respected to the experiences of those women in that book or anyone who had to live through experiences where they were treated like second class, or worthless by another human being. Don’t. Even. You saying this makes me question our relationship to one another and seriously makes me never want to talk to you again. 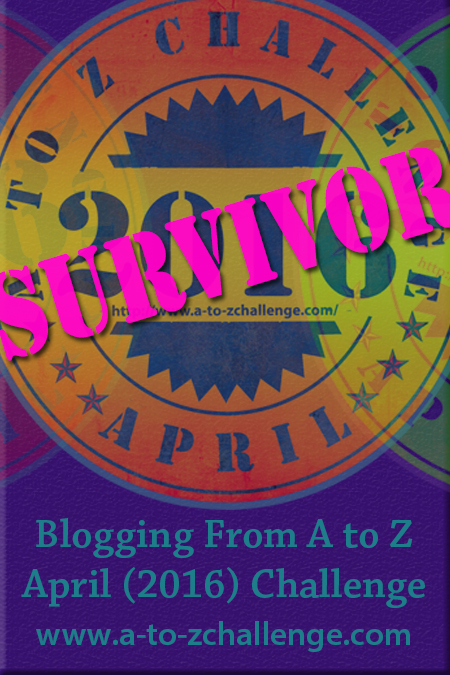 This post is day two of my 30 Day Writing Challenge. *I would never actually do that. But I will picture it in my mind. My dad says imagining violence is ok because you are getting it out through visualization. So way to go. Fill your boots. ‘It’s almost like you’re my friend except the opposite’ ….. people are just dumb sometimes. People can’t get past certain stereotypes. I try hard to show and teach my kids that color means nothing. It is all about who someone is… Thier actions and choices, emotions. I know our generation will never be able to flee such things. I hope our children’s children find a way. Ok wow. That is pure damn ignorance. Are you sure these are your friends or even acquaintances?! I’d stay far away my friend. And continue on your blessed journey. Some things in this world will just never change. They are people I know that live in the same town as my parents. We’ve worked together and became friends through that. Although one of them is that one girl who keeps standing me up every time we make plans lol. And thank you so much! ❤ you are so totally right, some times will never change. People who read my articles (not blog, mind you), assume that I am a Caucasian woman in my early thirties. I used to find it rude….why can’t an Indian 40 year old write that way? huh? You can’t break that chair, I’ve already broken it many times. Oh no!! Thats why I love when people have about me pages on their blog so I can know where they are from right away haha.